In the world of Golf, The Open needs no introduction: it is the definition of history and tradition and the event players, no matter where they are from, dream of winning. The Open is golf in it's purest form and requires every facit of a players game to be at the highest level if they want to contend for the coveted Claret Jug. In 2018 The Open will return to arguably it's toughest venue of all, Carnoustie for the 147th playing of the tournament. 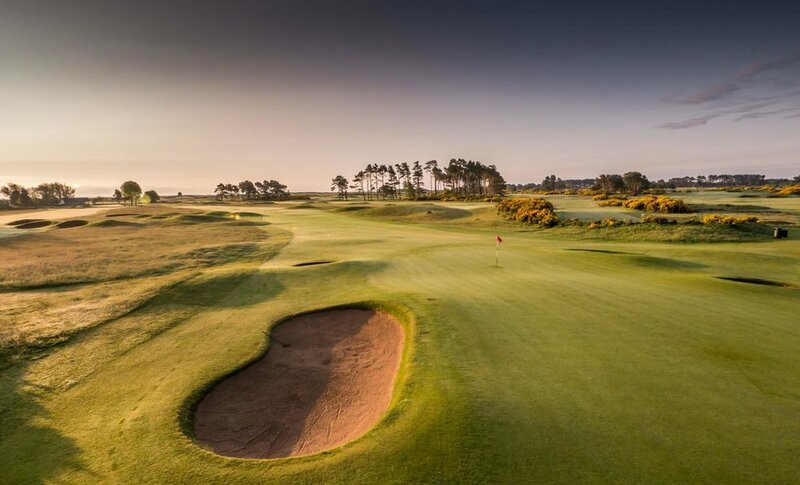 Carnoustie is a venue and a golf course that has delivered drama from start to finish over the years, just ask Jean Van Der Velde, and the 2018 edition is sure to be no different. There are many ways to enjoy The Open from turning up and paying on the gate for general admission to enjoying full hospitality across the week with many options in between. Hospitality at The Open provides the perfect combination of high class, refined relaxation with top quality food and beverage, and of course, the highest quality golf you could wish to watch. Entertaining guests at The Claret Jug Pavilion is the most exclusive hospitality experience at The 147th Open. 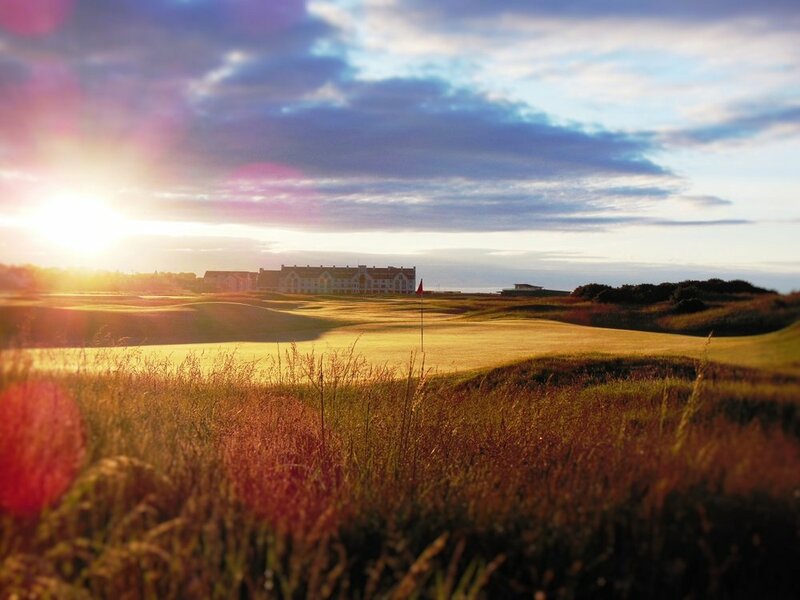 With dramatic floor-to-ceiling windows overlooking the 18th hole, this prestigious à la carte restaurant is a stunning setting to take in the action at Carnoustie. From the moment of arrival, you and your guests will be treated to the finest selection of Scottish cuisine created by our award-winning chefs. Dedicated servers will ensure that all your requirements are looked after, leaving you to relax and soak up the atmosphere at golf’s original Championship. You can also choose a table to suit the size of your group up to a maximum of 12 guests. Located in the Spectator Village, close to the 1st and 18th hole, The Champions Club features a unique large private garden area, where fans can enjoy the sunshine whilst watching the latest action from the course on the large outdoor LED screen. Enjoy socialising with your guests in a lively setting while keeping up to date with all those key moments on-course.